Bahrain Bourse (BHB) signed a Memorandum of Understanding on 3rd Feb 2019 with CFA Society Bahrain that aims at enhancing the areas of joint cooperation between BHB and CFA Society in general and supporting the Mutamahin Program in particular. The MoU was signed by Sh. 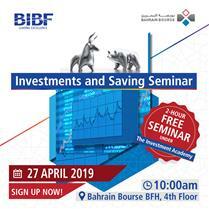 Khalifa bin Ebrahim Al-Khalifa, Chief Executive Officer of Bahrain Bourse, and Mr. Mahmoud Nawar, President of the CFA Society Bahrain. Based on the MOU, Bahrain Bourse will provide internship positions for graduates of the Mutamahin Program. In return, CFA Society will provide seats within the Mutamahin program to eligible students of the TradeQuest (University) finalists. Mutamahin is a graduate training program aimed at developing and nurturing young university graduates, with the long-term vision of contributing to a new generation of ethical, dedicated and seasoned investment professionals. 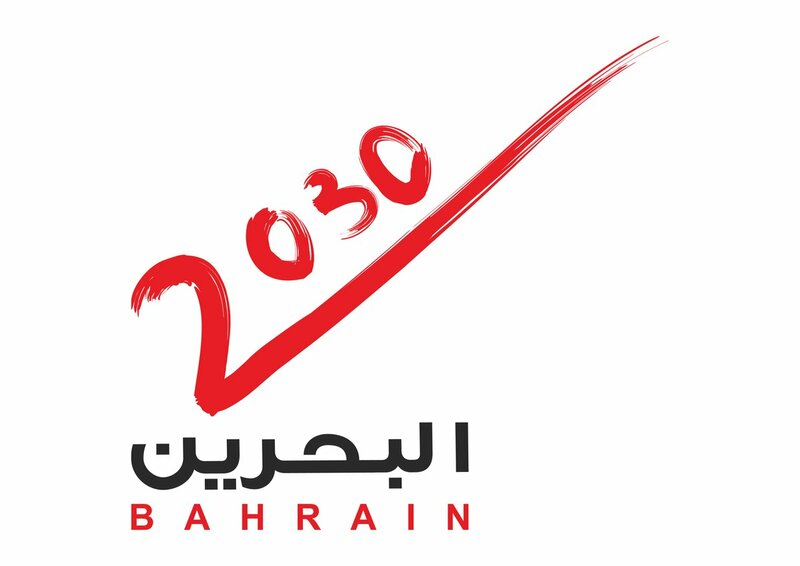 Until date, the programme has trained over 250 candidates and has partnered with top Bahraini institutions to secure over 100 six-month internships seats for these candidates to participate in. The Mutamahin program will provide a 12 weeks intensive training to university students in six distinct modules covering the areas of Business Ethics, Communication, Teamwork, Project Management, Technical Training and Personal Branding led by top experts in the region. CFA Society Bahrain will then select top participants for 6 months internships at some of the top financial institutions in Bahrain.